Tagged under Cardcaptor Sakura, Wavy Hair, Blue Eyes, Long Hair, Waifu. Mother of Touya Kinomoto and Sakura Kinomoto; cousin of Sonomi Daidouji; granddaugher of Masaki Amamiya. Died before the start of the series, at the age of 27. 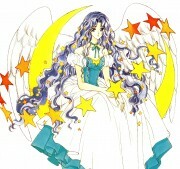 Nadeshiko's spirit continue to watch over her family as an angel. 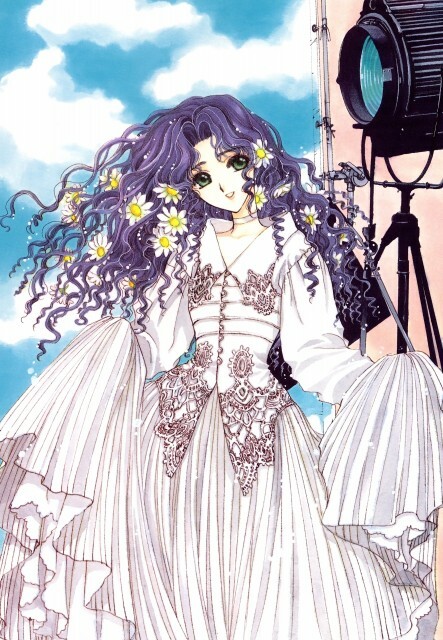 Several of the character mentioned that Nadeshiko was a part-time model during her high school days.